When you first spot damp in your home or commercial premises, it may start out as just a small stain on a wall or ceiling; easily forgotten about until it becomes a huge problem. If you discover damp in your building then you should get it seen to by a specialist as quickly as possible to prevent further damage. This may seem like an over-reaction to a small brown or black damp stain, but damp often spreads quickly and if left too long, you could be left with a serious problem and a large bill to fix it. Often, by the time a damp patch becomes apparent through your plaster, paint or wallpaper, it has already firmly established itself within the wall. 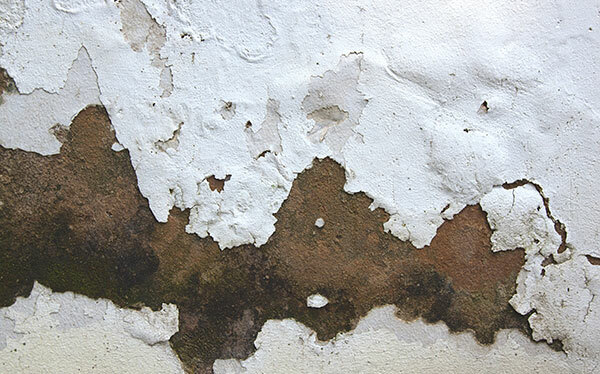 The outwards signs which will indicate damp such as stains or smells only occur after damp has already set in to your walls, floor or ceiling. In other words, the small damp patch you can visibly see traces of, is usually much smaller than the actual problem itself. 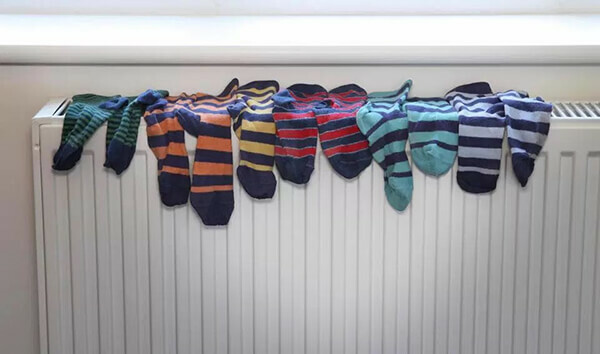 Therefore, if you don’t take steps to sort out your damp problem as soon as you see signs of one then by the time you do get around to fixing it, you will be faced with a much larger task than you and your budget are anticipating. If damp should affect any of the wooden structure of your building, such as the roof beams for example, then this can affect the integrity and stability of them. If damp is left untreated, it will cause wooden supports to rot and weaken. Weakened struts and supports can give way under stress and so damp left unchecked, especially in ceilings, can have disastrous consequences. Moulds and fungus thrive in warm and damp conditions and damp patches in your building are a haven for moulds to multiply and thrive. 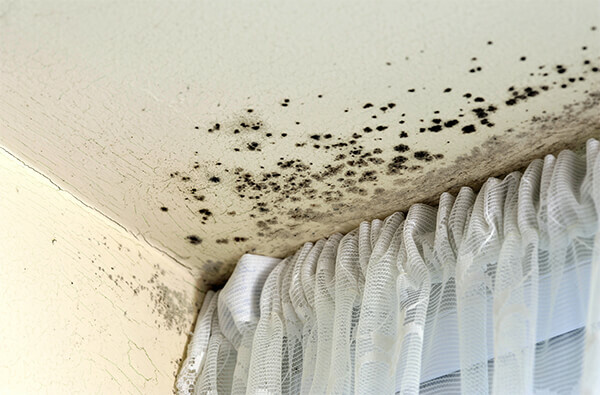 Many moulds which can grow on walls, floors and ceilings as well as around window frames, are toxic and can be the cause of many respiratory problems in those who live or work in these conditions. Children, the elderly and those with weakened immune systems are at the highest risk of becoming ill from breathing in mould spores created by damp in buildings. If you find damp in your home then the best thing you can do is call in a damp treatment specialist who can advise you on the best course of action before treating the damp and fixing the problem. However, because damp can spread very quickly once it has found a way into your building, the longer you leave it before sorting it, the bigger the job will be once you do get someone in. The job of treating the damp itself will be more expensive if you have given it time to spread and you will also have to pay to prevent damp finding its way back in again. Add on extra cosmetic costs such as replacing damaged plaster, paint and wallpaper and you will find that the cost of having damp in your building is much higher than you were expecting. Damp can be hard to spot initially but as soon as you see the signs of it, such as dark patches or stains on walls, a musty smell or cold surfaces, you shouldn’t delay in getting the problem seen to. The quicker you act, the quicker and easier the problem can be solved and the smaller the final bill you’ll receive.